The engine. It's the heart of a vehicle and the soul of Reviva. At Reviva®, we are driven to keep your customers' fleets moving. We remanufacture diesel engines and components for regional and national fleets, original equipment manufacturers (OEMs), and aftermarket distributors. 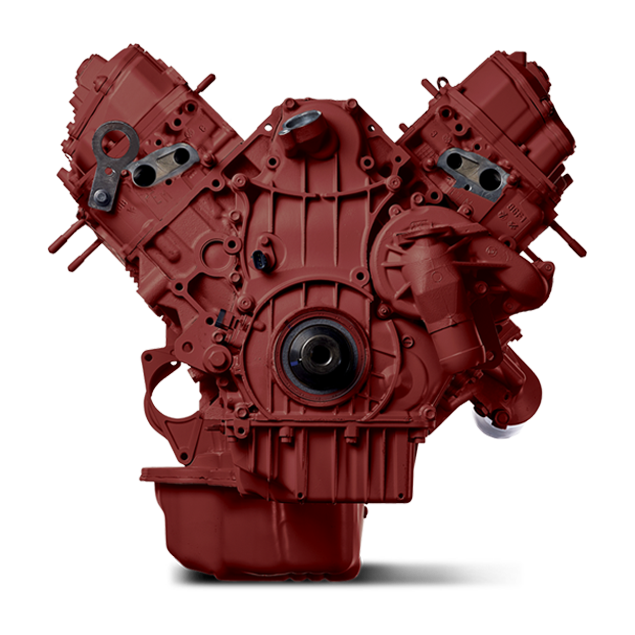 Remanufactured engines have a substantial cost savings over new – without sacrificing quality or longevity. 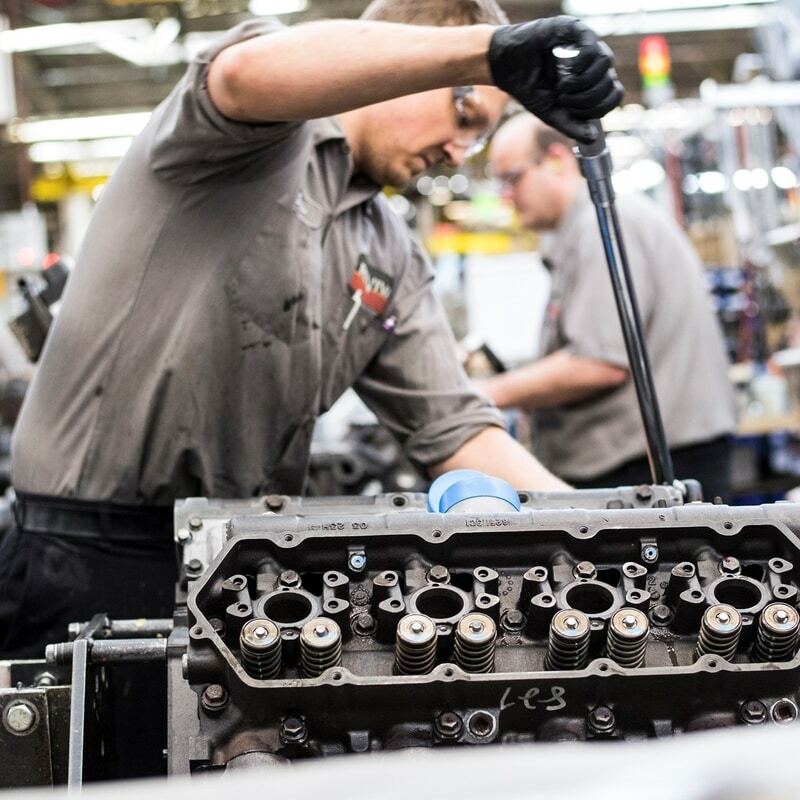 All of our engines are built to the exact specifications of the original engine to ensure your customer is back on the road as soon as possible. 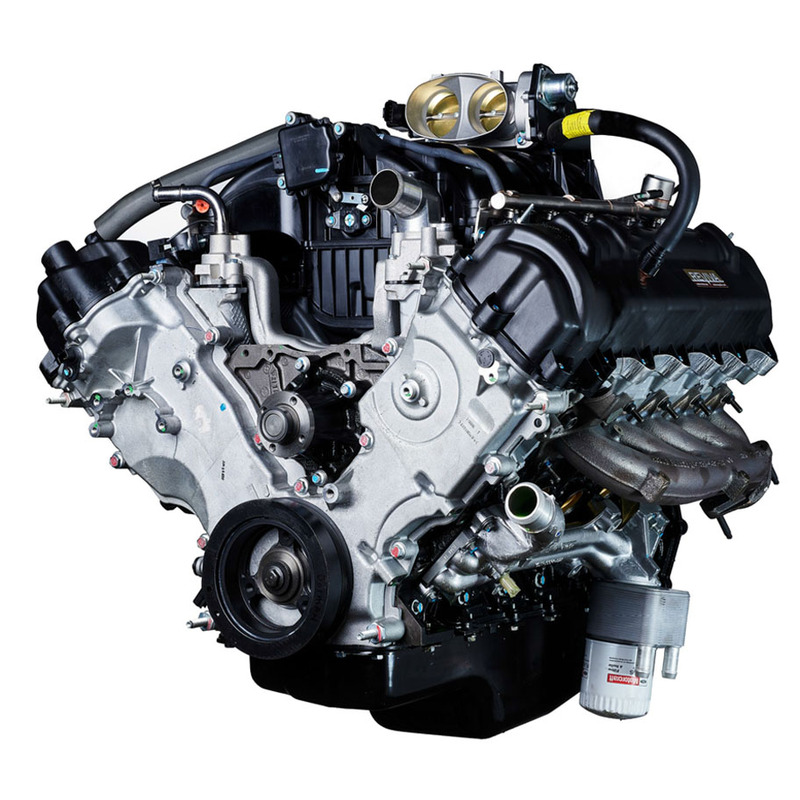 We offer complete drop-in engines that are 100% dyno-tested and configured for quick and efficient installation. All parts and processes used in a Reviva engine must meet or exceed published OEM specifications. Downtime? Not your problem. We and our distributors have your entire fleet covered. Reviva provides complete dyno tested drop in gas engines. With this industry changing reman technology, our unique customer-designed programs will save you time and money by eliminating fleet downtime. 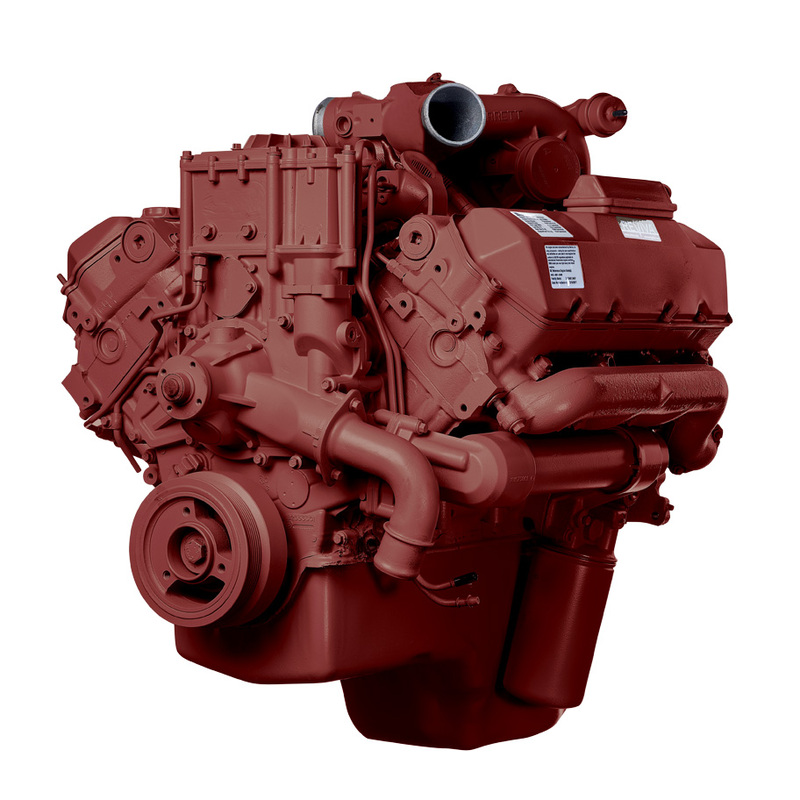 As the largest independent manufacturer of remanufactured diesel engines in the US, we put our experience to work for you. You’ll find everything you need in our wide range of engines and components. Look no further. Virtually eliminates downtime with a plug and play, dyno-tested drop-in engine that you can replace overnight. With all components meeting or exceeding the OEM, we can ensure quality in every engine we build, and you can ensure it will start with the first turn of the key. Provides a single source for engines and components designed to meet or exceed your expectations. Save you money. Our program has reduced customer repair costs by reducing failures after install, consolidating component purchasing volume, reducing labor and training costs, reducing rental fees, and streamlining supply management. The right engine. The right process. The right company. For more than 70 years, we have been driven to get the job done right because we believe it's the right thing to do. We strive to improve our process so we can build the right engine each and every time. Our process, our engines, our customers, and our passion is what separates us from the rest.